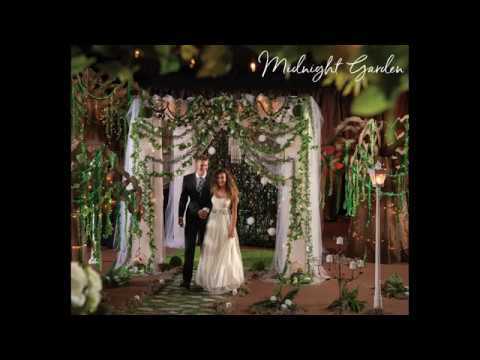 This Midnight Garden Theme Kit will create a romantic and elegant garden scene. Enjoy a night in the garden when you choose our Midnight Garden Theme Kit. This decorating set combines a gazebo, white city street lights, and willow trees for a breathtaking view. Please note: the Opulent Teardrop Chandelier is currently out of stock and will be subbed with the Glitz & Glamour Prism Chandelier.